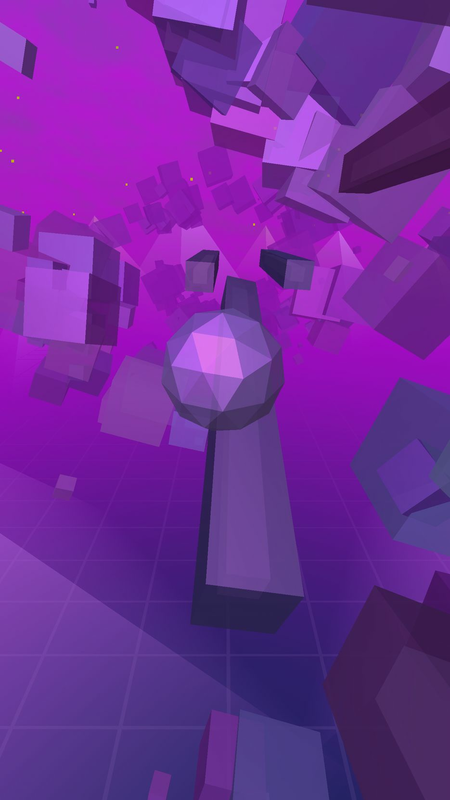 Ball 3079 is a small game with complex gameplay, but not requiring much time. The game is well suited for quickly spending time anywhere, to control the game you need only one hand. In this game there is nothing superfluous, you immediately start the game and start playing.